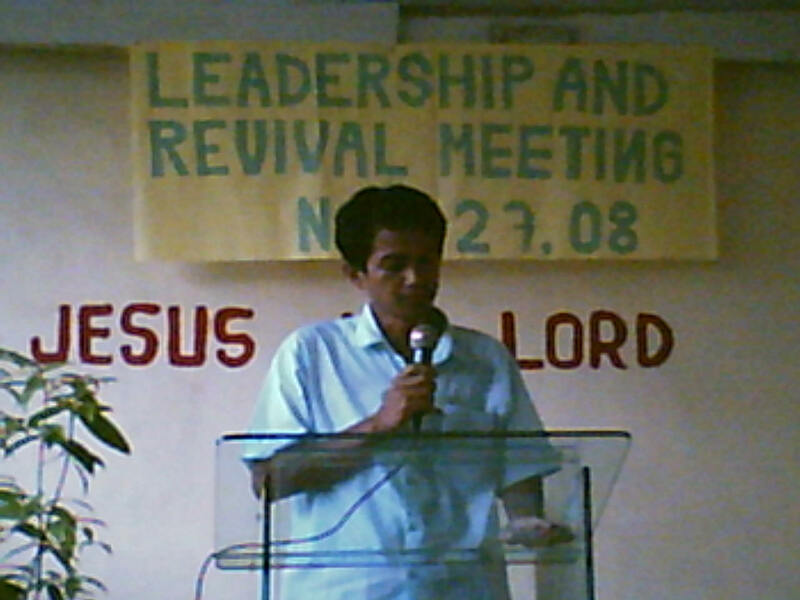 God Cares Christian Fellowship Ministries, Inc.
Pastor Ariel Genito laboring during his feeding missions in the Philippines. 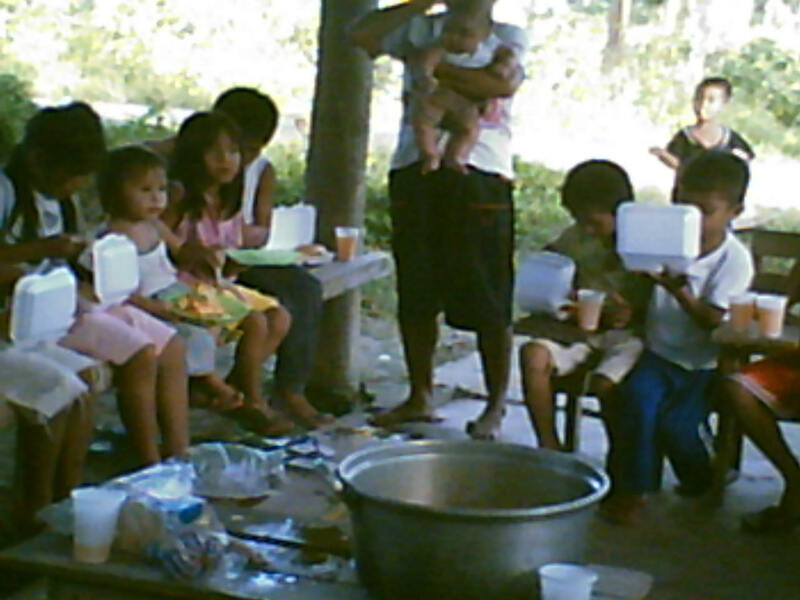 Children Feeding Mission in Cagangohan, Panabo City. 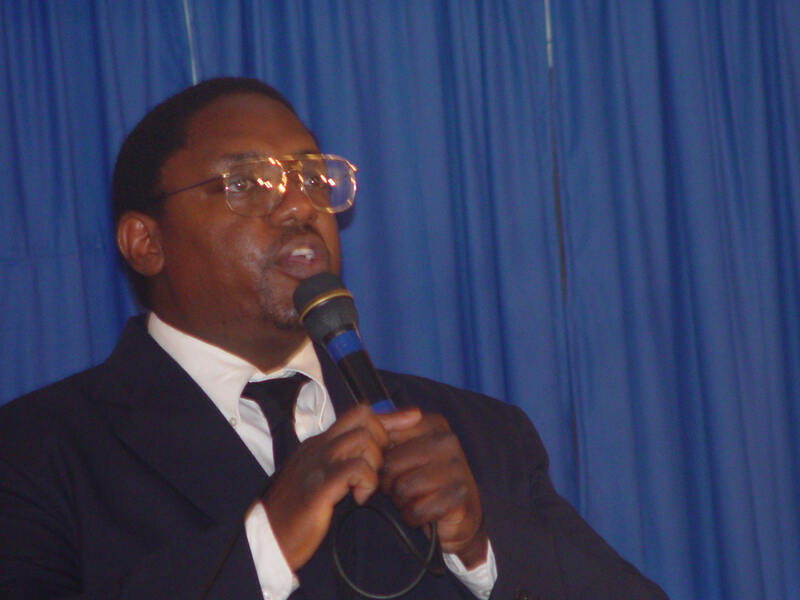 Pastor Ariel in Leadership Training. 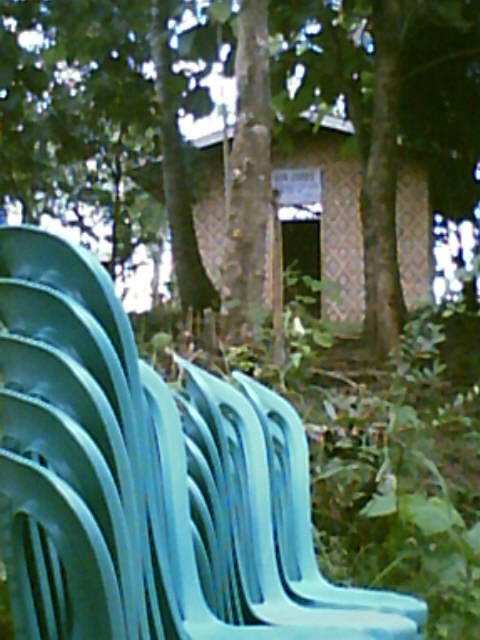 Pastor Ariel sends chairs to the Village Churches.